Increase in digital surveillance and violation of online privacy and security has made everyone on the internet to take precautions when online. The most preferred tool to use is a VPN (virtual private network). This is because a VPN is reliable for ensuring your online security as it encrypts your traffic and tunnels it through secure servers. Additionally, a VPN assigns you a virtual IP address for anonymity. This virtual IP address masks your real IP address and also gives you the freedom to gain access to geo-restricted content and streams. But all this won’t be helpful if there’s a DNS leak. A DNS forms part of the internet backbone as it facilitates how communication is done on the internet. 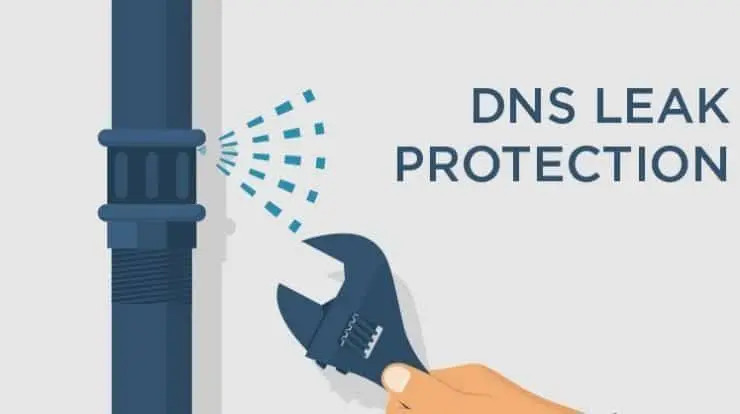 Mostly, DNS is associated with translating the URL we type in browsers to associated unique numeric numbers known as IP addresses – devices on the internet work better with numbers. When we use the internet, we use DNS that is provided by the ISP. This means everything we do on the internet (DNS requests) passes through our ISP first. By doing this ISPs have the ability to monitor what we do online and by extension, other third parties associated with the ISP such as the government can also know. When using a VPN, your devices are also supposed to use the DNS provided by the VPN to resolve DNS requests. A DNS leak occurs when your device doesn’t use the VPN’s DNS, and instead, it uses the DNS provided by your ISP. When this happens, your ISP and other prying eyes can see what you are doing despite having connected to a VPN. A DNS leak is one of the great threats to security and privacy provided by VPN services. Note down the IP address that shows up and close the page. Next, launch the VPN and open the page again. If you get the same IP address as the one you noted down, you have a DNS leak, and essentially your VPN is leaking. If you get a different IP address corresponding to the server you connected to, you have no leaks. Every computer has this setting, and when it’s not configured correctly, a leak will occur. When connecting to the internet, your ISP will automatically assign you the DNS to use. When using a VPN, the DNS settings may remain unchanged, and hence the VPN won’t be of much help. To fix this, request your VPN service provider for their DNS and then use them in your device. The internet started with IPv4 addresses which weren’t enough to accommodate the rate at which it was growing. To solve the problem, IPv6 addresses were unveiled. But still most of the internet uses IPv4 address, and most applications aren’t compatible with IPv6, especially VPNs. In Windows operating system, Microsoft uses Teredo, a tunneling technology that makes IPv4 and IPv6 compatible. This tunneling technology doesn’t coexist very well with the VPNs tunneling technology especially when IPv6 addresses are involved. When this problem occurs, if you’re using a Windows system, your device will use Teredo which will, in turn, use your ISPs DNS, and this causes a leak. Ensure you press enter after typing the command. These are VPN features and not every VPN has them, to avoid changing things or disabling other features in your machine, opt for a reputable VPN. A kill switch prevents leaks from occurring when your VPN connection drops momentarily; it occurs from time to time. 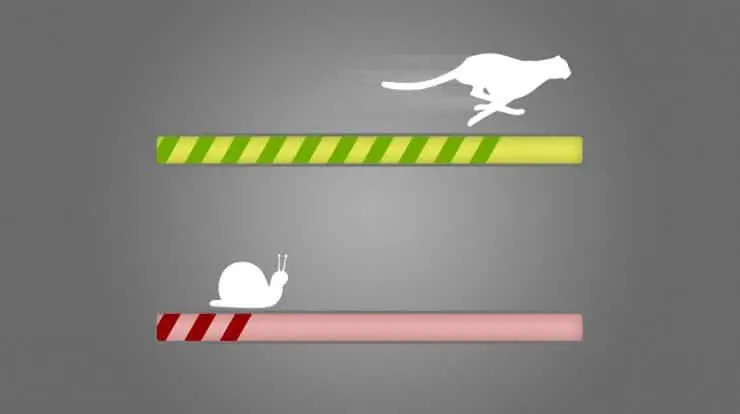 During this period, the kill switch ensures no communication to the internet is taking place until the VPN connection is restored. DNS leaks are a privacy risk especially when you’re using a VPN. Check them from time to time and use the above measures to ensure they don’t happen again.